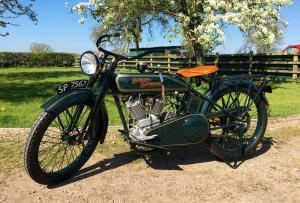 Harley Davidson Model J , 1923 1000cc , IOE ; Inlet Over Exhaust . Vintage and Very Rare . In Outstanding , Concours Condition . 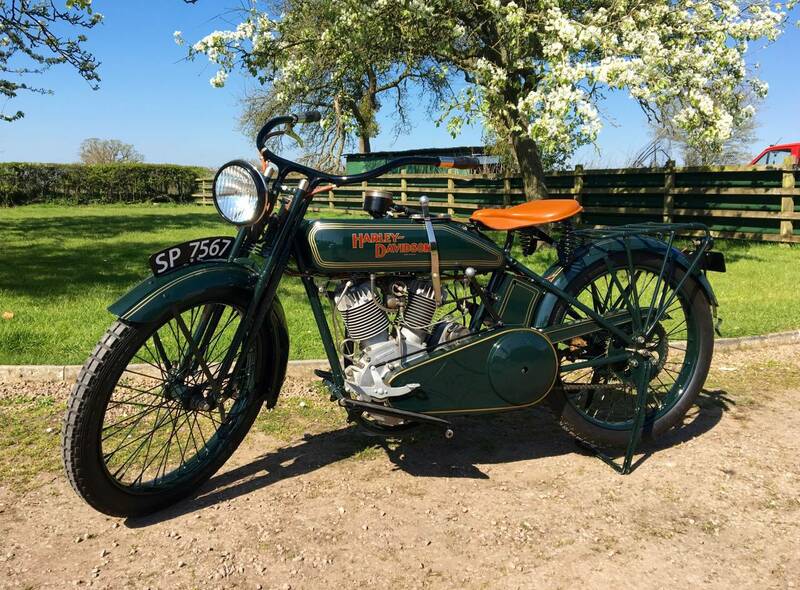 Matching Numbers And Has Been Fully Restored , Using All Its Original Parts . Never Run Since Rebuild , So Will Need Oil And Petrol , Or Just Leave As Is And Use As A Beautiful Display Piece . Comes With Its Original , Very Valuable ,1923 Registration Number. Tax And Mot Exempt . 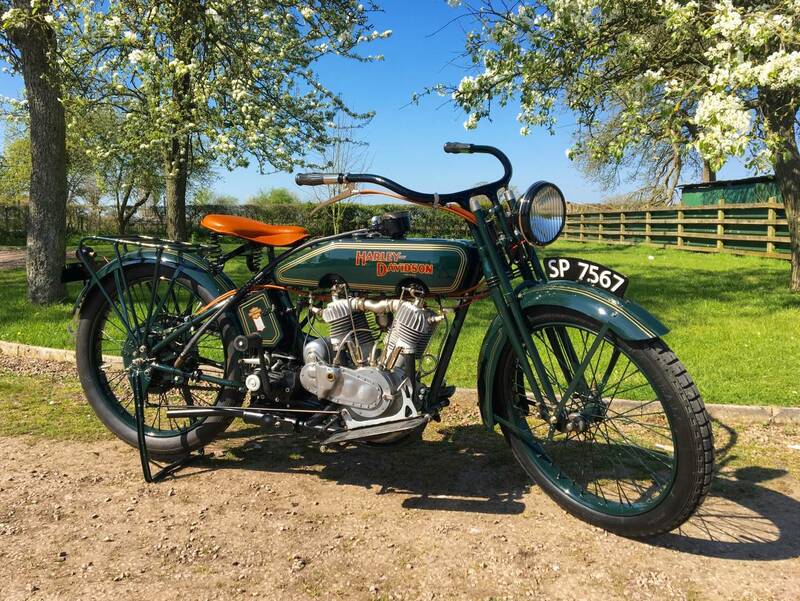 A Superb , Ultra Rare Machine And A Great Investment. Probably The Best In The World ! Must Be Seen " In The Flesh " To Be Fully Appreciated , As Photos Can't Convey The Amazing Condition Of This Rarity ! !